Certified Cicerone® Josh Wood attended Wesleyan University where he learned one of the most important and indispensable skills possible, the brewing of beer. After spending 4 years brewing all ranges of beer – from Black Lagers to German Oktoberfests, IPAs to Belgian Tripels, he moved to New York City where he has been immersed in the beer world for the last 5 years. 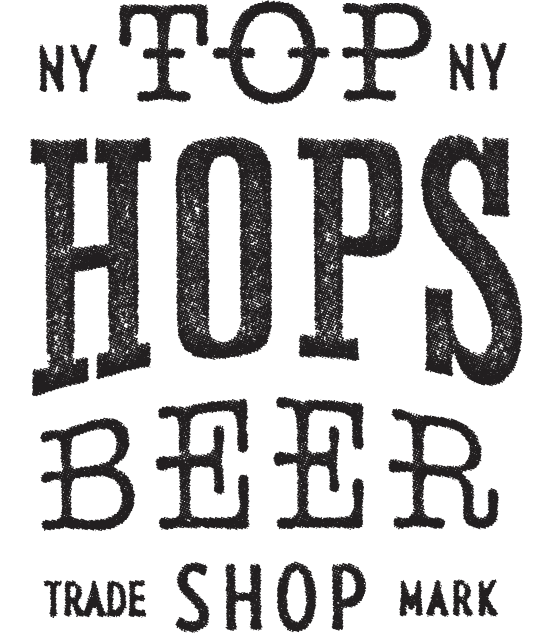 He has led craft beer tours in Brooklyn, worked for a local beer distributor and currently manages NYC for Firestone Walker Brewing Company. Josh also has a passion for cooking, exploring new areas of the city (and their restaurants), live music and international travel.